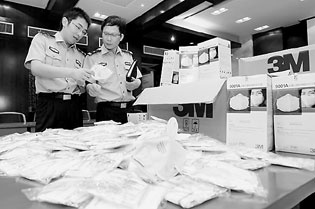 More than 120,000 fake face masks exported from Shanghai were tracked down and destroyed by local customs officials as the public calls for a thorough investigation of the quality of masks sold in the domestic market. 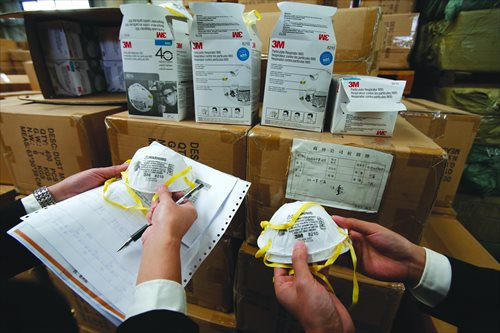 The fake masks were poorly made counterfeits of products designed by the Minnesota-based 3M Company, 3M said that the knock-offs were made from low-quality materials and may pose a threat to wearers' health. 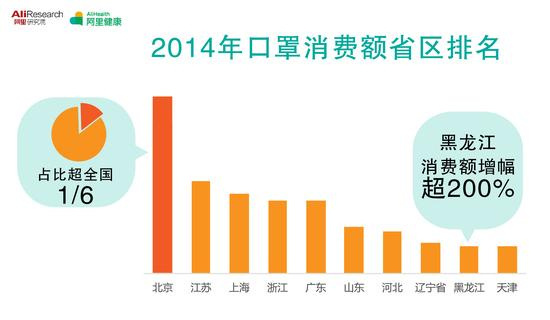 Chinese customers have bought more and more anti-pollution products in recent years as the air pollution in China has worsened.Consumers on China's biggest online shopping platform, Taobao.com, spent 870 million yuan on anti-smog products in 2013. 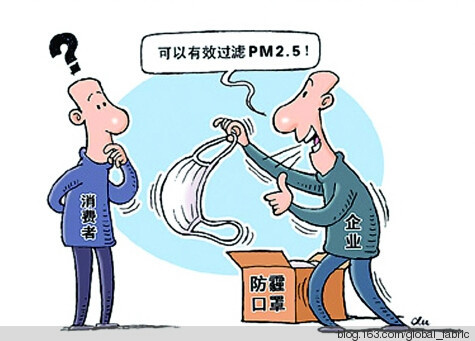 "Face masks designed for air pollution require high-tech materials and specially designed filters, which can hardly be obtained by copycats. 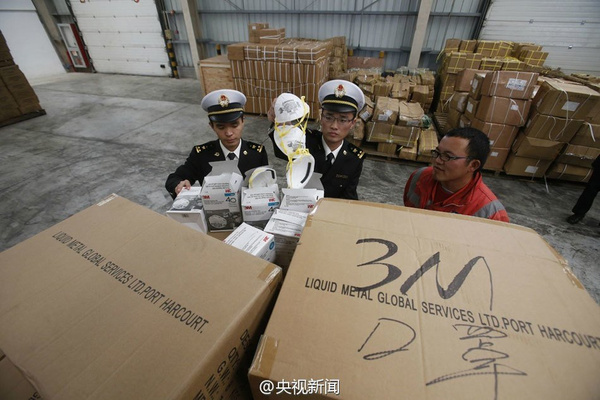 The fake masks can do little to keep out air pollutants." 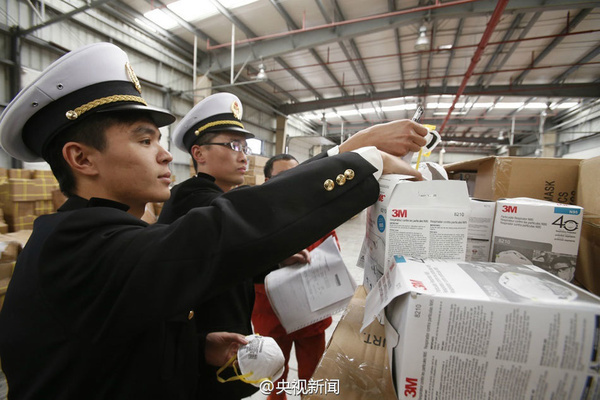 "Phony masks that have not been inspected by health authorities can cause allergic reactions and may harm the wearers' health."